Underfire Wallabies star Israel Folau has been labelled either "extremely naive or stupid" after an anti-gay tweet that could see him sacked by Rugby Australia. Folau and Rugby Australia are headed for a bitter showdown with the embattled Wallabies superstar pledging to tackle the governing body head on in a desperate bid to save his career. Folau met RA boss Raelene Castle on Friday, with neither party backing down in a feud that threatened to turn ugly. Speaking on ABC's Offsiders on Sunday morning, journalist Richard Hinds said RA's decision was "purely a commercial one". "I haven't seen Israel Folau's contract, obviously. I don't know what's in there," he said. "It's interesting how this has instantly lurched into a culture wars issue about free speech. "To me this is a pure commercial decision they've made. If he's been warned and then endangered their sponsorship by what he's messaging as an ARU employee, how many employees survive that? "Surely he's not sitting at his keyboard about to push the button or on his phone, not knowing the bomb he's about to let off. He would have to be extremely naive or stupid not to know that." 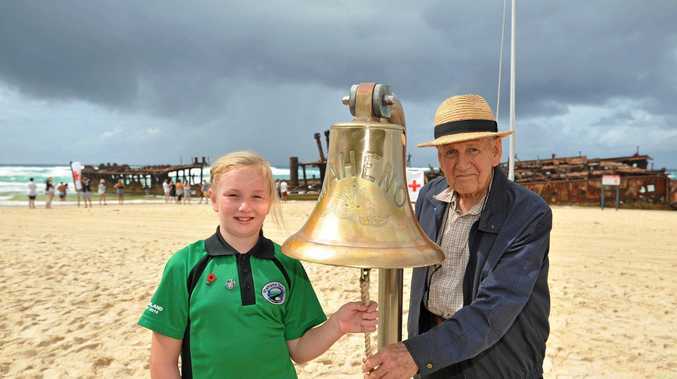 But fellow panellist John Harms said it was important the issue was not oversimplified. 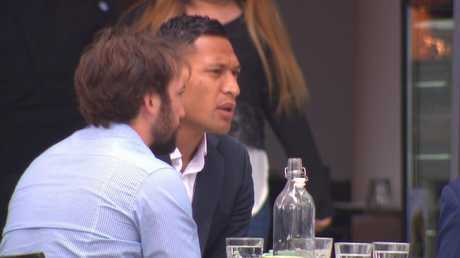 "I heard some commentary yesterday talking about Folau being brainwashed and mumbo jumbo," he said. "Whatever your view of it might be, it is his religious position and has to be respected as such." But host Kellie Underwood denied it was a religious issue. "He can claim he's been discriminated against because of his religion but this, John, is not about religion," she said. "No-one is saying you're out of the game because of your religion. They're saying you're out of the game because your opinions that you're airing in public on social media do not align in any way whatsoever with the values of our code. "He can hide behind religion all he wants but I think it's a cop-out." Rugby Australia later released a telling joint statement with the NSW Waratahs. "Our joint position regarding Israel Folau is unchanged," it said. "Following today's meeting, the two organisations will update their respective boards on the matter to consider next steps." 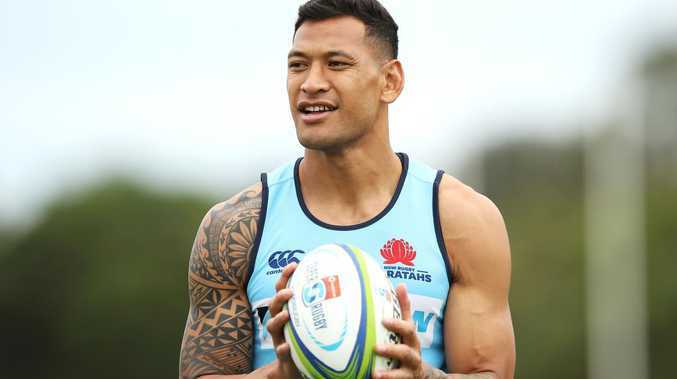 On Friday evening, the NSW Rugby Union doubled down with its own statement, saying Folau had been stood down. "NSW Rugby Union has stood down Israel Folau from all player duties with the NSW Waratahs until further notice." RA and NSW Rugby had on Thursday night said Castle had been unable to "directly contact" Folau to advise him of her intention to terminate his $4 million four- year contract. "In the absence of compelling mitigating factors, it is our intention to terminate his contract." Beyond his fierce commitment to his faith, it remains a mystery as to what had motivated Folau to continue his social media outbursts after being warned last year to express his views in a "respectful" manner.